Slater calls Tavarua his home away from home, and it’s easy to see why. Not only does Fiji have the friendliest of locals, but the wave, when it works, is beyond compare. 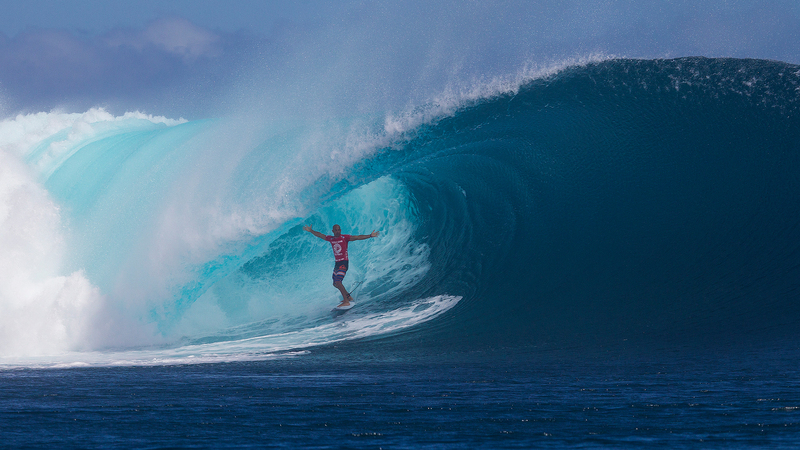 Cloudbreak is a machine that only a select few have ever surfed to its full potential. Not only do you need to move fast, but you need to have cat-like agility, the ability to tuck in to barrels and escape at short notice. There have been many epic days at Cloudbreak over the past 25 years, and Kelly Slater has been there for more than a few of them. Whether free-surfing or in the contest, he makes a super technical wave look easy. Previous ArticleWhat does the word stoke mean?